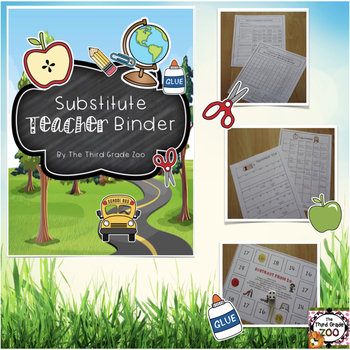 This extensive teacher binder was designed with substitute teachers or teachers on call in mind. This binder would also be beneficial to any new teacher. 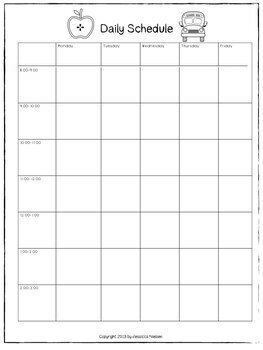 This binder includes a 2019-2020 teacher daily planner which includes monthly calendars, daily plans, weekly daybook pages, a year plan template, class list templates, note pages, and substitute teacher daily note pages. 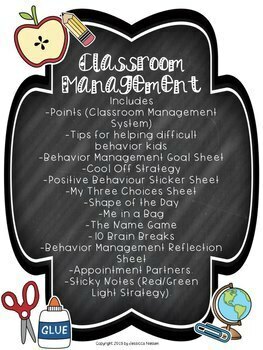 Also included is a variety of classroom management strategies and templates from my Classroom Management Strategies product. 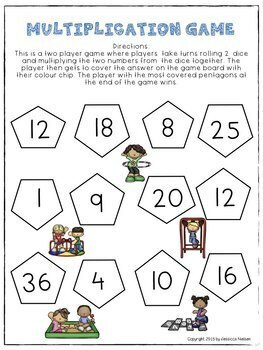 Lastly, to add to a new teacher’s tool kit I have added a variety of low prep math and language arts activities that could easily be stand alone lessons just in case you end up teaching in a classroom with no daily plans. -Sticky Notes (Red/Green Light Strategy). *** If you have previously purchased this awesome resource please download the updated version! I have updated the teacher day book calendar for the 2019-2020 school year.